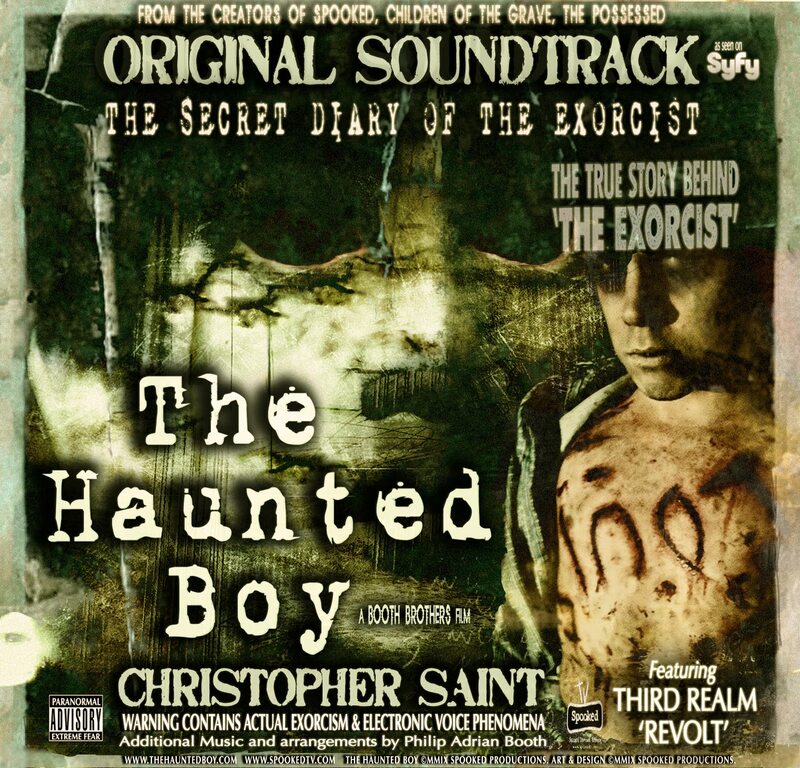 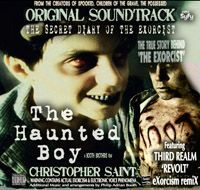 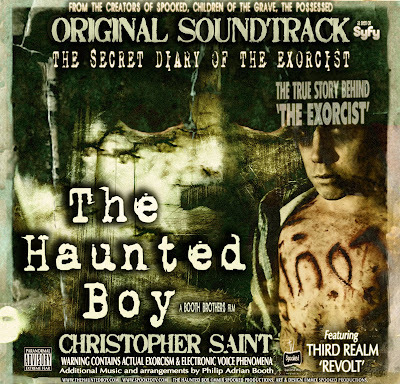 The Haunted Boy Original Soundtrack includes EVP's, voices of the dead and actual exorcism audio. 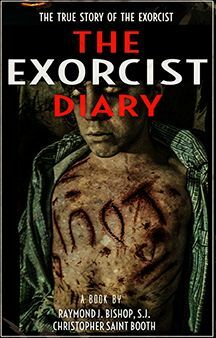 A Musical horror masterpiece that immerses you into a terrifying paranormal journey of the real diary that inspired the book and movie "The Exorcist". 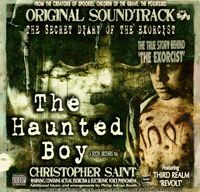 Original Song, Revolt performed and written by Third Realm, remix by Saint.